Ludwig van Beethoven was one of the greatest writers of music to have ever lived. Having written hundreds of compositions, Beethoven has left the world with some of the most beautiful and emotional music that has ever been heard. Below is a list of honorable mentions and ten of the most beautiful movements of composition written by Beethoven. This is not a ranked listing, and all of the selections are part of larger multi-movement works. It's recommended that you should listen to the entirety of the multi-movement work that each individual selection is apart of in order to put the music into context. 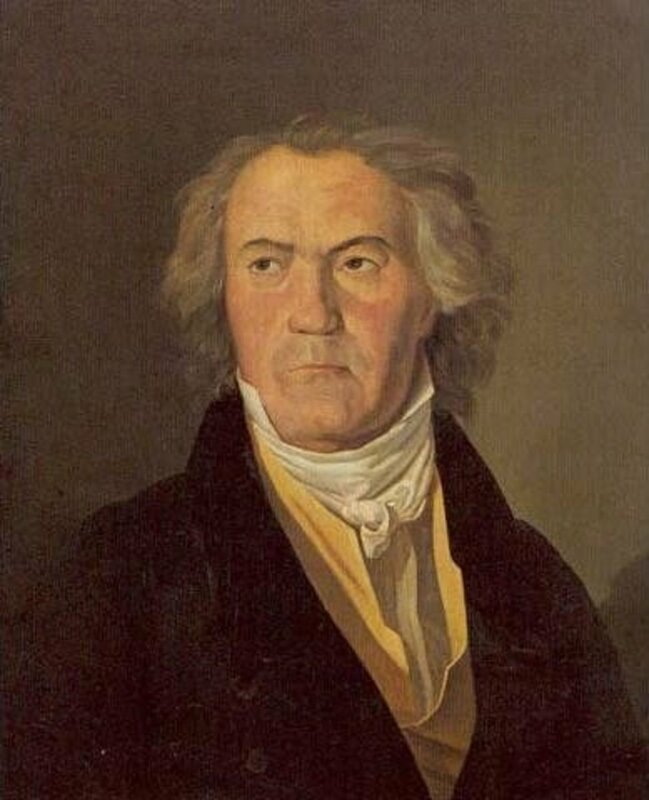 The purpose of a list such as this is ultimately to expose people to Beethoven's music, and the honorable mentions as well as the ten movements mentioned below should provide a great introduction to it. 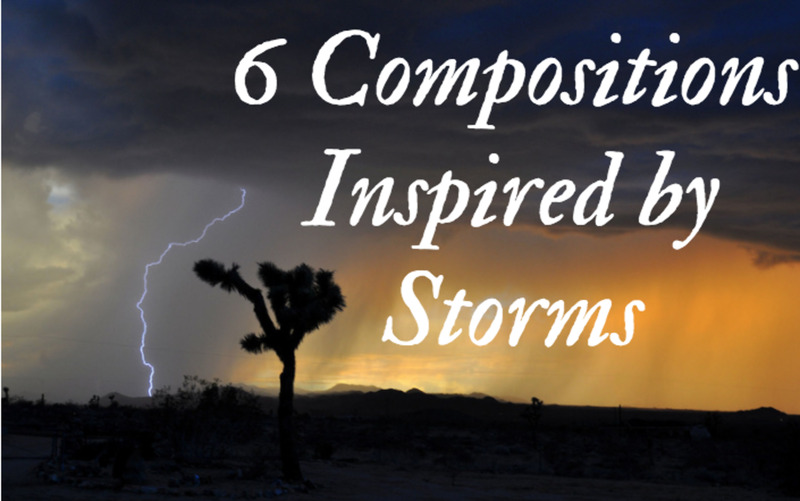 Narrowing a prolific composer like Beethoven's compositions down to ten of his most beautiful pieces of music is, in many ways unrealistic. There are hundreds of pieces by Beethoven that are moving, however these ten are meant to get people who don't normally listen to Beethoven or classical music a chance to try to appreciate something new... or older in this case. Beethoven was a composer known for writing very emotional music and for the short intense motifs that were frequently found in his work. 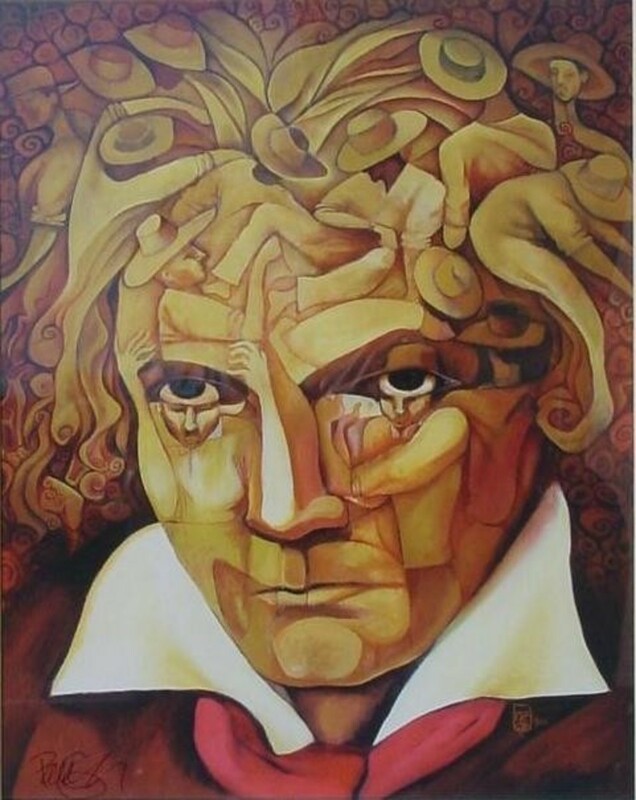 The intensity of Beethoven's music matches, what history claims, was his temperamental personality. 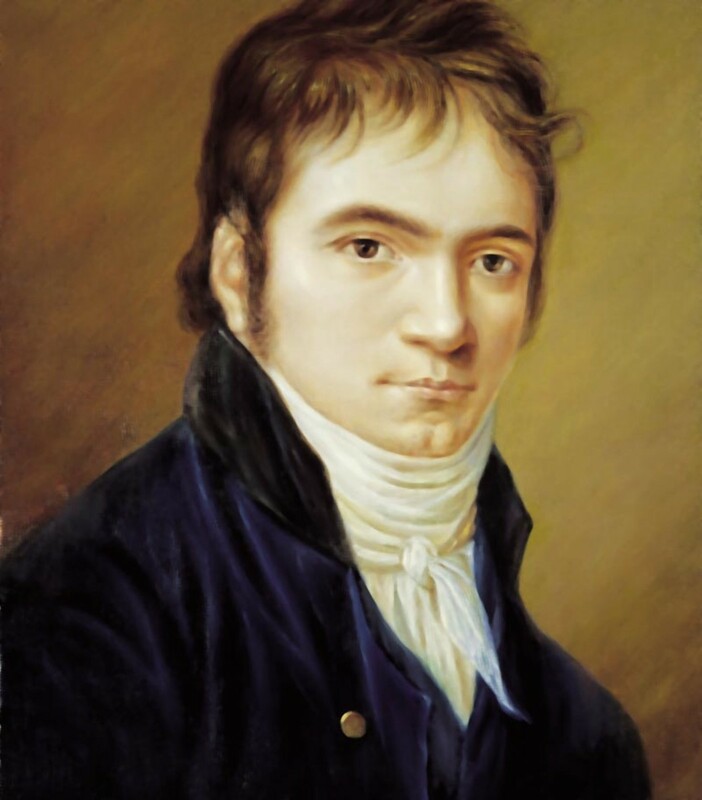 Despite the moodiness of Beethoven's character he did have a softer side, and so did his music. Note: For some of these videos you may have to click on the word Youtube in the video in order to hear them. This is due to the videos being too small to work on Hubpages. Pastoral pieces were popular during the Baroque Era of music, and they were usually written to musically depict scenes of nature. Beethoven's 15th Piano Sonata not only is pianistic depiction of nature but a nostalgic testament to a bygone era. The first movement of this sonata uses a lot of pedal tones in the harmony and repetitive musical figures to help to depict the serene beauty of nature through music. The Pastoral Sonata gives listeners the feeling that they are walking through the countryside, or at least a part of the natural world. Surrounded by nature and all forms of life that are good and green, this sonata is a musical testament to the beauty that can be found on our planet. Written and named for the Archduke Rudolph of Austria, a major contemporary supporter of Beethoven's music, Beethoven's 7th Piano Trio was his longest and most ambitious for this type of chamber ensemble. The third movement of this trio begins with a haunting chord progression played by the piano. Periodically the violin and cello join in with a sorrowful accompanying melody. The middle section of this movement livens up the movement giving listeners the feeling that the music may transcend through the sadness... but it never does as the haunting chord progression plays out the rest of the movement, slowly dieing away. The Pathetique Sonata is arguably the first truly great and timeless masterpiece written by Beethoven. The second movement is still an often heard composition, making its way into a number of films and other forms of popular media. The second movement provides a beautiful contrast to the dark first movement and spirited final movement of this sonata, giving it even more of an emotional impact to listeners when it is listened to with the other movements of the sonata. The slow, lyrical, and song like melody dominates most of the work. It's interspersed with contrasting sections that differentiate itself from the lyrical theme, but never really deviate from the pervading feeling of tenderness that is expressed throughout the movement. The opening movement to the string quartet Beethoven considered his best is also arguably one of the saddest movements ever written by the composer. This movement is a slow fugue. The sorrow and melancholy builds as each voice enters and as each string instrument delves further into their respective registers. The counterpoint is masterful and trying to follow all of the melodic voices simultaneously is impossible to do. All of the sorrowful subject and counter-subjects simply overwhelm the listener. The ending is cruel as the movement moves from minor to major, but the major ending ironically adds to the sorrow, almost like a pitiless form of sarcasm. The third movement to this piano sonata has two slow serious sections that Beethoven had called arioso. Each arioso is interrupted by a fugue, the second of which is the same as the first but is inverted. The serious sections begin slowly, leading into a pulsating chord progression, while a beautiful but serious melody plays over the top. The fugues which almost seem to enter out of nowhere, quicken the pace and begin by introducing subjects that seem to reflect on light-hearted merriment. However the merriment changes in the first fugue as the music transitions back into the slow and serious arioso. The second fugue leads to a dramatic conclusion that ends on a more triumphant sounding note. The often overlooked third movement of Beethoven's 9th Symphony begins by introducing listeners to a longing and loving theme first heard in full by the strings. This theme is not heard again until it is quoted briefly in the opening of the fourth movement of this symphony. 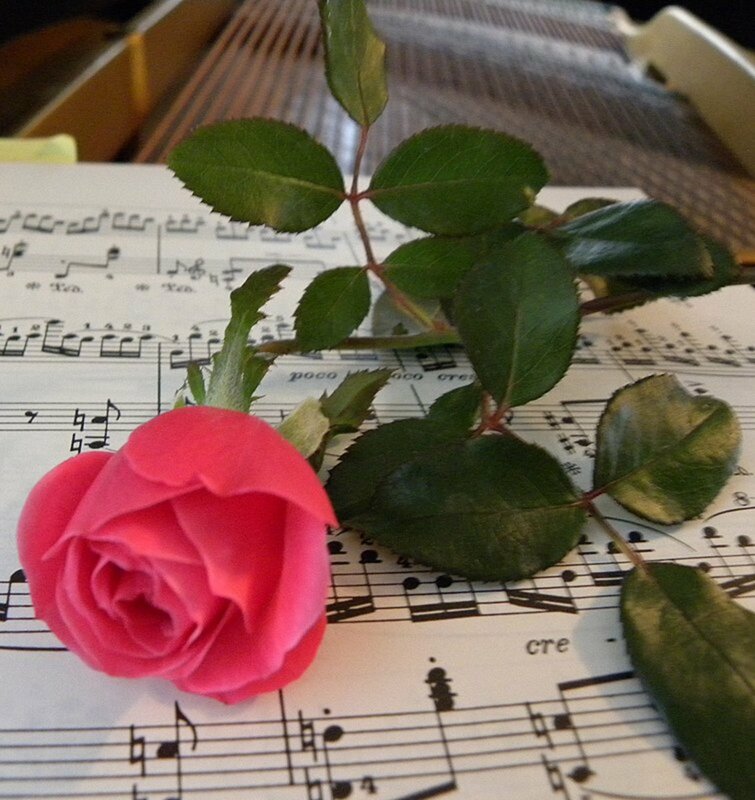 Beethoven takes his love theme and embarks the listener on a journey made up of musical variations of love. In many ways through the love theme and the variants of it that follow, Beethoven could be suggesting, through music, the various ways people are able to love one another. The full effect of this movement is best realized when listening to the two movements that precede it. The two previous movements of this sonata have short motifs that are the basis of the theme of this movement. The first time listeners get to hear the short motifs cultivate into the theme that is at the beginning of the third movement. The third movement of this piano sonata is a theme followed by six variations. The theme kind of resembles a loving lullaby. 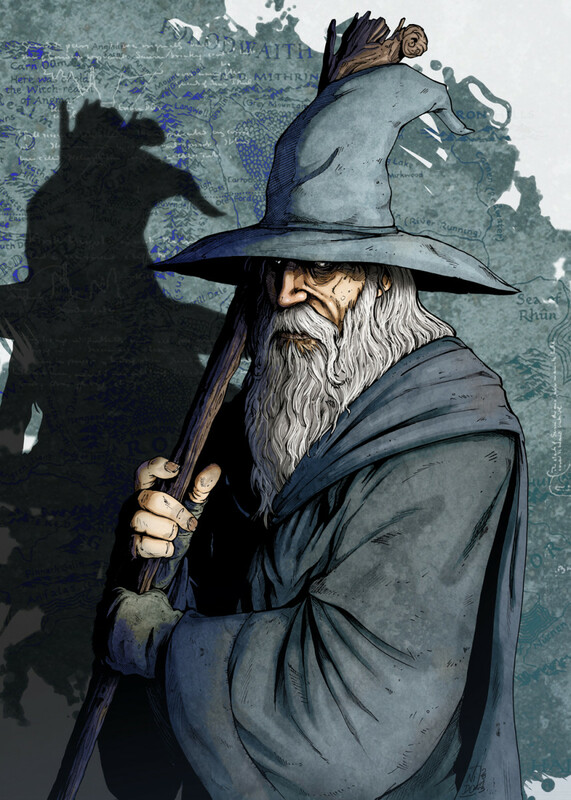 The theme and variations in many ways are like a dream, and each of the variations is a different part of the dreamworld that is being described by the music. This dreamworld includes loving and supportive themes alongside fast paced and intense themes that never quite transcend into nightmares, but are nevertheless still emotionally forceful. The return to theme after all the variations are performed is even more powerful than after you hear it for the first time. Beethoven's 5th Piano Concerto was arguably his greatest concerto. The second movement of this concerto is another Beethoven work that frequently makes its way into mainstream media projects (The ending of The Kings Speech). In concertos usually the piano and orchestra each split up the melodic content, but in this movement the melody is played purely by the orchestra while various variations of the melody and accompaniment figures are played by the piano. A beautiful melody played by the orchestra starts this concerto. The melody and the movement are written in a major key, but Beethoven constantly ends this melody with a deceptive cadence (in layman's terms he is ending it on a minor chord). This cadence is one of the most powerful aspects of this movement, every time the music and melody suggests a heroic rise, this cadence comes in and kills it, literally. That heroic rise you're waiting for doesn't happen until the start of the third movement, which this second movement sets up perfectly. The third movement of Beethoven's Hammerklavier Sonata helps to balance the rest of the sonata by acting as a deliberate and poignant contrast to the forceful and passionate outer movements. Beginning in a minor key like the previously mentioned String Quartet #14's first movement, this sonata also ends similarly with a major chord, again giving the movement a kind of ironic ending. This movement creates an ethereal musical effect. It is surrounded in great sadness and pain, Beethoven's personal suffering is realized and expressed through his mastery of music composition and in one of his darkest movements of piano music. After suffering from a serious illness towards the end of his life, Beethoven's recovery, which he deemed miraculous, inspired the writing of his 15th String Quartet. 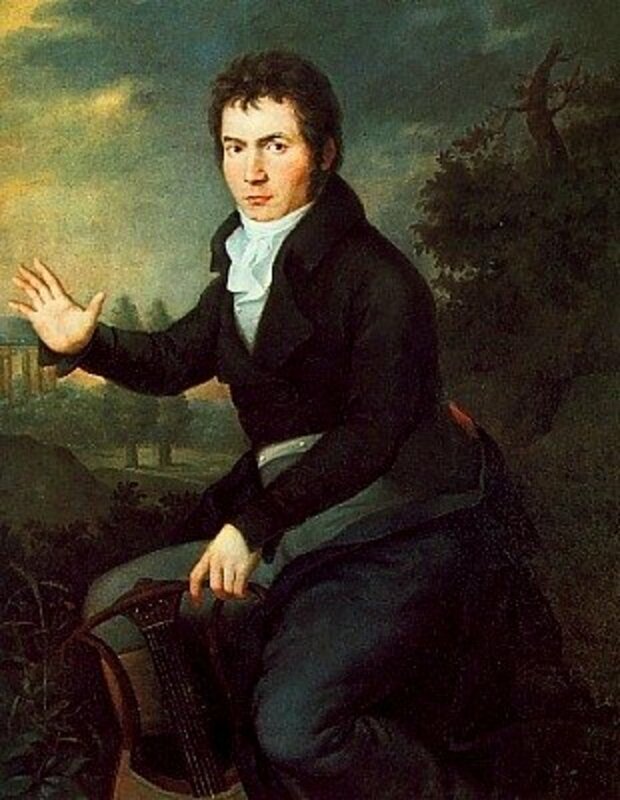 For surviving the ordeal, Beethoven decided to thank God in the best way he knew how, through music. The full title of the third movement of this string quartet, A Convalescent's Holy Song of Thanksgiving to the Divinity, is Beethoven's personal thank you to God for seeing him through a life threatening illness. The quartet works with some short hallowed motifs in a chorale like setting that suggest a rebirth. In the alternating sections that pick up the tempo Beethoven writes in the score, "with renewed strength," and consequently these sections are realized as sections that are performed with a greater escalation of liveliness. The whole movement has a divine sentiment and aura attached to it. The emotional impact of this movement is more than just inspirational, it is awe-inspiring. What Is The Most Beautiful Music You Have Heard By Beethoven? The Benedictus of the Misa Solemnis. The beauty of Beethoven is that you can listen to his pieces a number of times and always discover something different, something incredible, something totally new that was never done before. Because of this I'd say that I can't choose the most beautiful as I'll discover something else tomorrow. I will say that as much as I love Mozart, Tchaikovsky, Haydn, etc etc I love Beethoven the most. I believe that he is the greatest Composer that every lived! I do not limit this to Western Classical but to all the genres I love, which includes, Rock, Jazz etc. Not listed even in honorable mentions is Piano Concerto no. 4, which some critics consider the greatest piano concerto period. Hello cuttler thanks for stopping by and commenting. 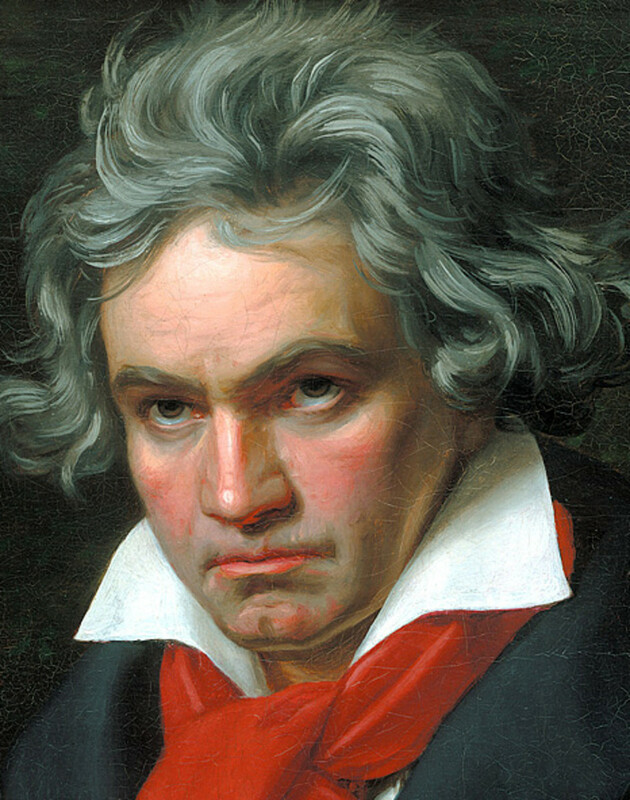 Beethoven's ability to compose masterpieces after he had lost his hearing is a miracle. I agree, especially as Beethoven entered his later period of composition, a lot of his contemporaries were unable to appreciate the music he was writing. Thank you Shelly for sharing and commenting I hope this hub was beneficial. What a wonderfully put together tribute to Beethoven - your explanations and details are absorbing and something on which to reflect while marveling at his virtuosity. Thank you and sharing too. 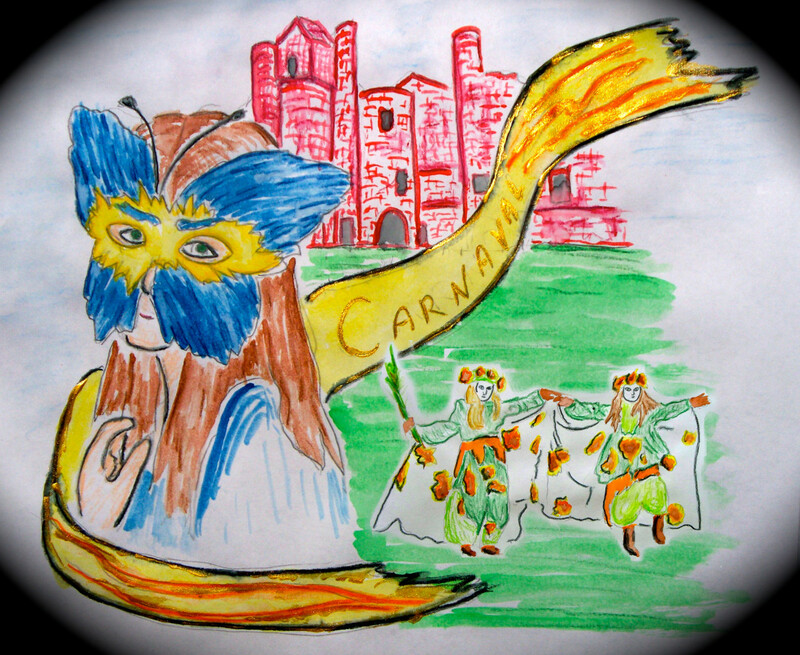 Hello Carol Thanks for sharing and commenting. I've played Fur Elise, too. I am a Beethoven fan...And of course if you every played the piano you know Fur Elise This is an excellent review of his best work. Voting Up and pinning.